Child Nutrition Information: 089447 – One 3.36oz. Whole Wheat Sausage and Gravy Breakfast Pizza Bagel provides 1.00oz. equivalent meat/meat alternate and 1.75oz. equivalent grains for the Child Nutrition Meal Pattern Requirements. Cooking Instructions: Preheat oven to 325 F. Place wrapped pizza on a baking sheet or pan liner paper. Cook pizza in ovenable wrapper for 12-16 minutes or until cheese is melted. 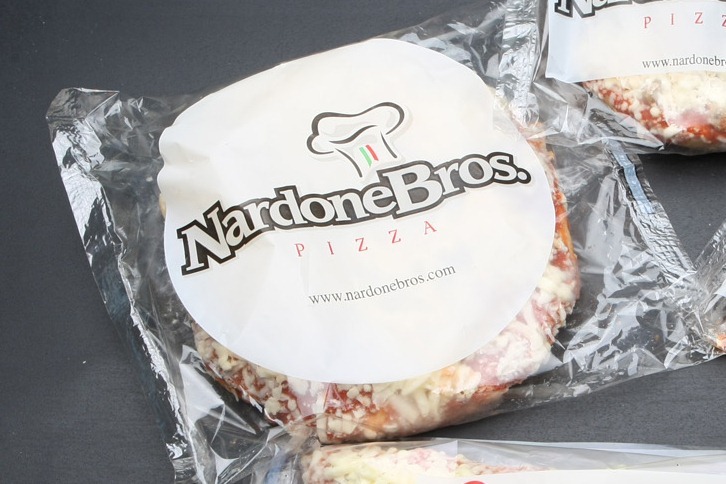 Let pizza sit in wrapper for 1 minute before opening and removing pizza.